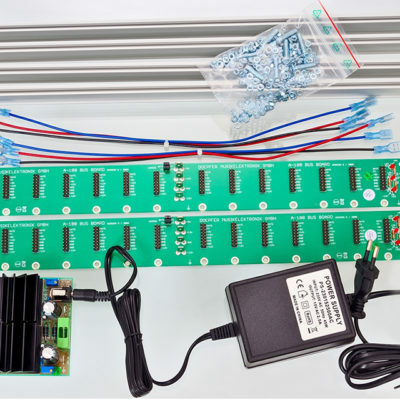 The Happy Ending Kit is an easy way to get everything needed to start a Eurorack modular system. This is a Eurorack Modular starter kit containing rails, rack ears, and the uZeus power supply. It can be rack mounted in a standard 19″ rack or the well-designed rack ears allow it to be freestanding on a desk. 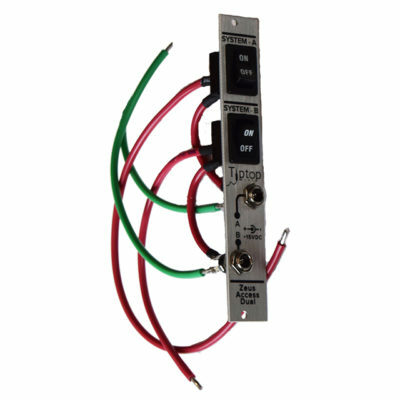 1 pair of silver TipTop audio Z-Rails giving 84hp of horizontal space for your modules. 1 x uZeus 4HP PSU with 2 flying bus boards. 10 connection points in total. The uZeus will occupy 4hp of space. 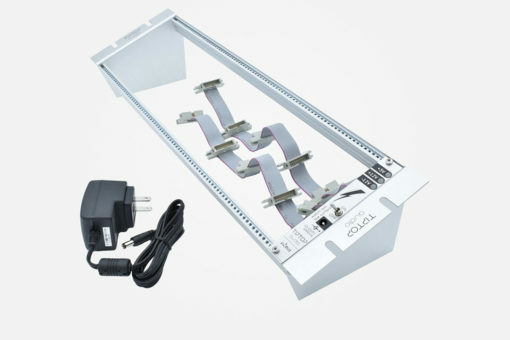 A third flying bus board can be added to give an additional 5 keyed connection points, as an optional extra to the uZeus if required. Additional flying bus boards are available from SynthRacks. 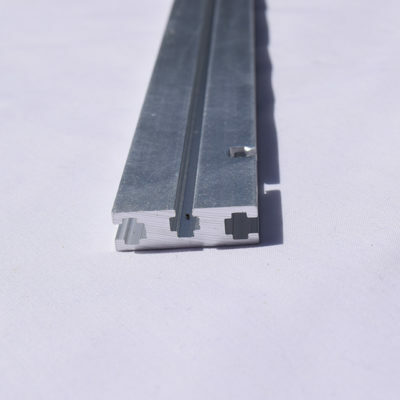 The Z-rails come complete with threaded inserts. If you prefer sliding nuts in lieu of the threaded inserts please let us know and we will supply the nuts instead.